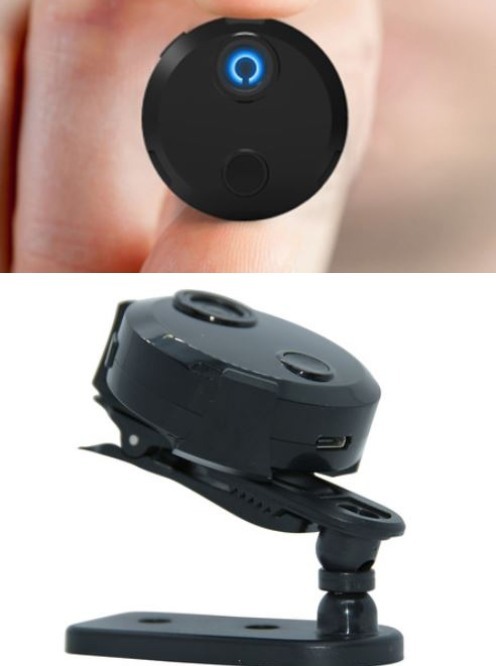 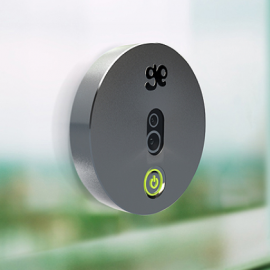 Here is a smart gadget that lets you keep a close eye on movement throughout your property. 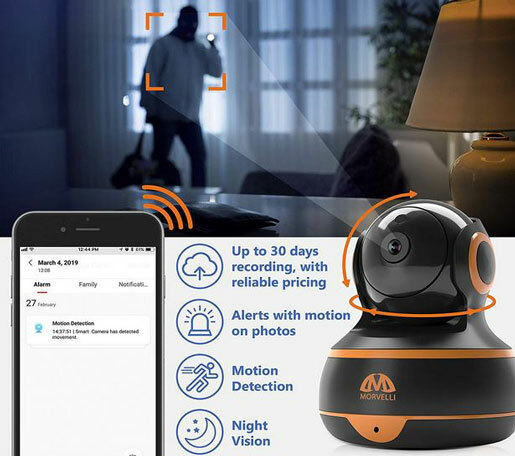 The Fibaro Z-Wave Motion Sensor alerts you on your smartphone or tablet when motion is detected and can trigger lights, activate specific scenes, or set off sirens. 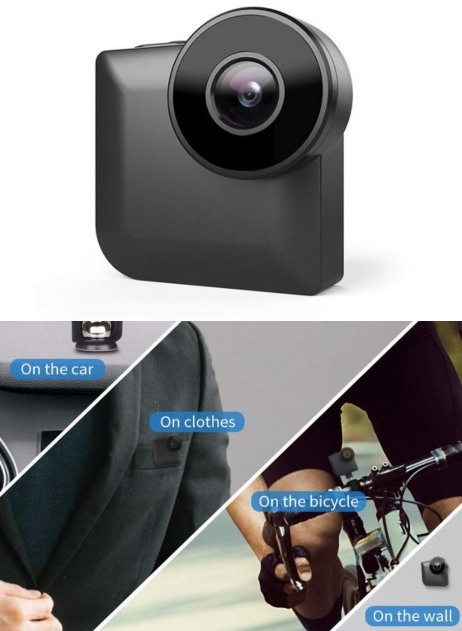 The device is smart enough to distinguish between pets and people. 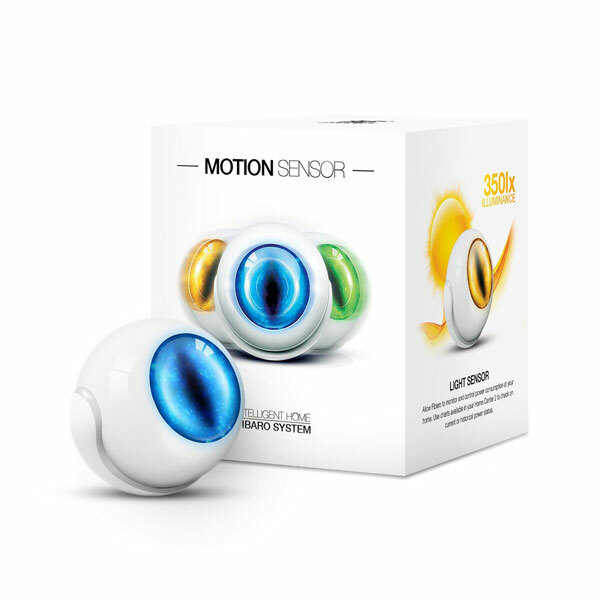 It has a multi-color LED eye to visually show motion and temperature. 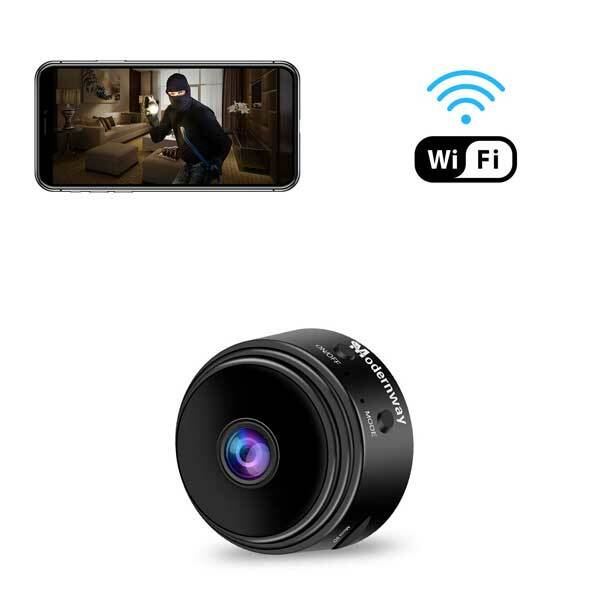 You can get yours for under $60 at this time.